Beautiful Accident 美好的意外 stars Gwei Lun-mei (Forêt Debussy) as Li Yuran, an ambitious and materialistic lawyer who wakes up as another person after an accident. Ge You and Jiang Wen as show masters in the upcoming movie, Gone With the Bullets. Like a fairytale book came to life, Starry Starry Night (星空) is a rare Greater Chinese film that stars two young leads in a fantastical adventure that is nevertheless sensitive to human emotions. 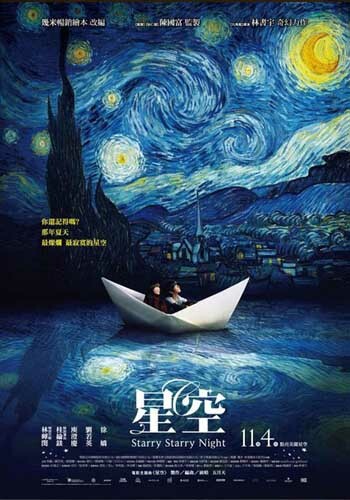 Directed by Lin Shu-yu (林書宇), based on the picture book of the same name, Starry Starry Night is a coproduction between Huayi Brothers and Atom Cinema. 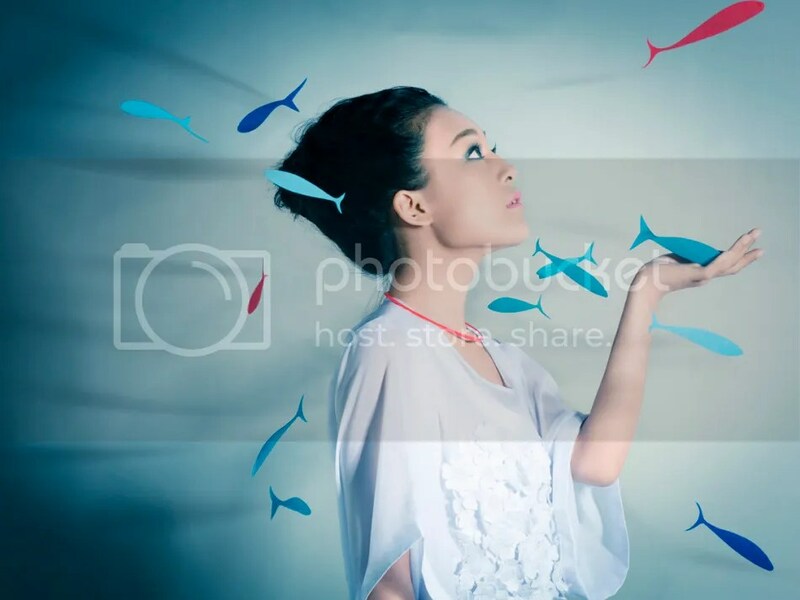 “Xu Jiao (徐嬌) plays 13-year-old Mei, the only child in a family that is on the way toward disintegration as the parents grow increasingly apart from each other. Distressed at home and unable to connect with schoolmates, Mei finds comfort in her doting grandfather (Kenneth Tsang, 曾江), who carves her wooden animals that keep her company when she feels alone. Jay (Eric Lin, 林暉閔), a transfer student, catches Mei’s attention with his quietness and artistic inclination. Friendship buds and then flourishes between the two lonely souls, but the newly found happiness comes to an abrupt halt when Mei’s grandfather passes away and her parents announce their divorce. Distraught, the two friends decide to run away from their troubles. Lin is a versatile director, capable of both soberly observing hormone-raging teens in Winds of September and producing a tender portrait of female sensitivity that vividly captures the warmth and melancholy so tangibly evoked in Jimmy Liao’s illustrated world. Sorry – the new site and forum is being fixed and worked out. We’ll make an announcement on this site when it is more complete. In the meantime, here’s a list of modern day romance movies to look forward to in 2010, because these films are covered less than the ancient/wuxia/martial arts films by English-language media and yet, China has completely nose-dived into this genre in the past year. 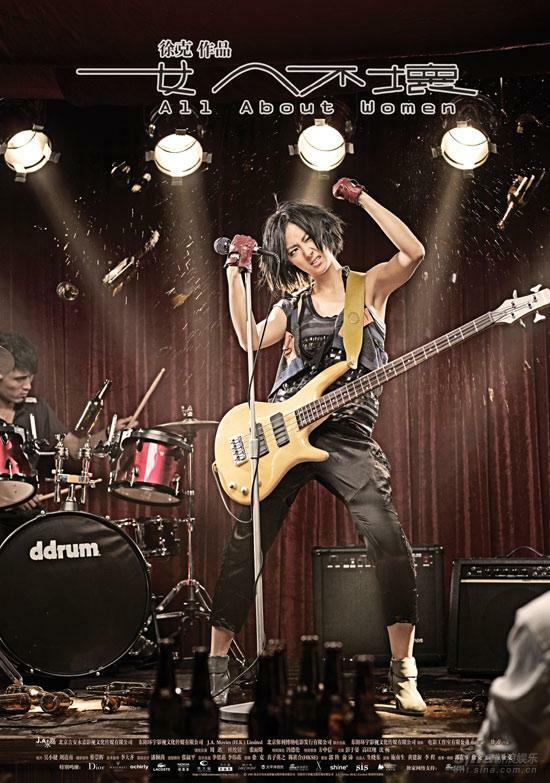 Cinema goers in China want the choice of light-hearted entertainment from the cinema, and the Chinese film industry is rapidly accommodating that niche in the market. Last year, there was only a small selection – this year there’s much much more. 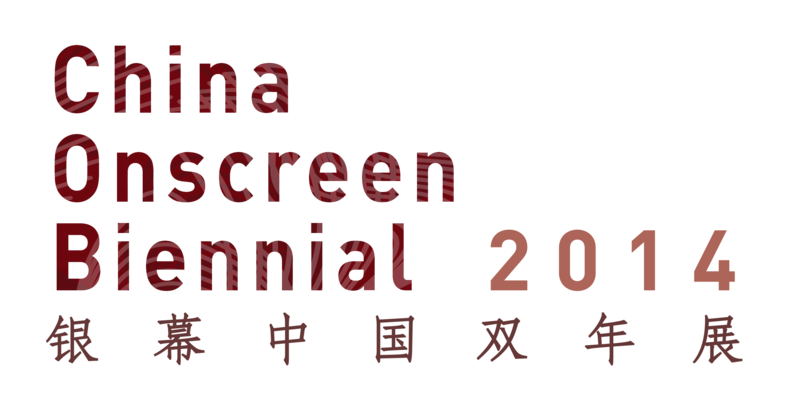 With China’s total box office up 44% in 2009, and 1.65 cinema screens added per day, with no signs of slowly down, this should only be one sign to look forward to of the growing diversification of China’s rapidly rising film industry. The girl with the name that I will never know how to romanize properly but still love, is dabbling in singing with her quirky song “Hello Microphone”, theme song to quirky movie “Not All Women Are Bad”, in which she plays a quirky singer. I use the word quirky a lot because I don’t know any other adjectives for the movie. I wish I could call it good, but If You Are the One‘s director Feng Xiaogang has apparently monopolized that adjective for the season. But can he write lyrics? ?